At Hotel Dieu Shaver Health and Rehabilitation Centre (HDSHRC), we are committed to providing holistic and compassionate care that respects the dignity and independence of each individual. 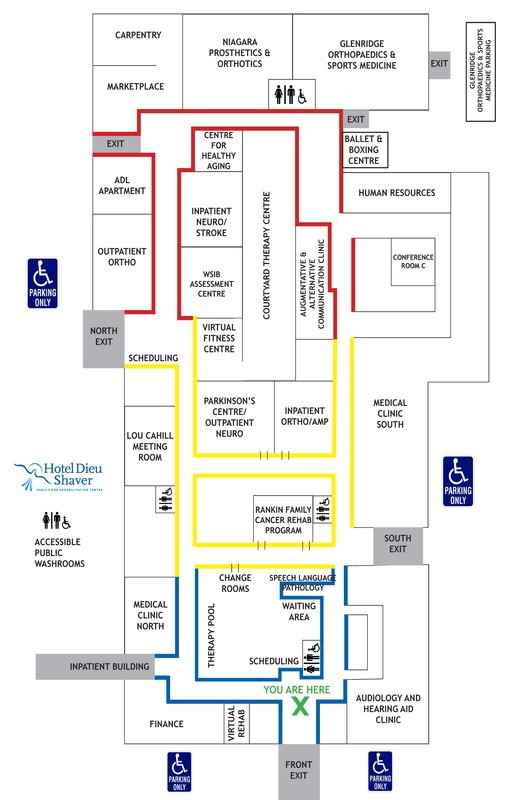 The communication supports listed here are available for use within the hospital by patients. Please speak with a staff member to access these devices, or to get assistance in using these types of devices while receiving treatment at HDSHRC.